We help you maximize efficiency and improve business communication. We install business telephone systems that maximize your efficiency, and improve communication helping to lower your total cost of ownership. Communication through advanced business phone solutions can have a major impact on your customer relationships. We help customize a phone system built specifically for your business needs, that will impress callers and bring your overall business communications to a new level. Our goal is to provide solutions that are simple and profitable for your business! Flexible and scalable packages that enable your phone system to grow with your business. Connectivity for all employees through one system incorporating office phones, home phones and cell phones in any location for optimal efficiency on site, in the office and at home. Multiple divisional set ups that can divide phone lines among many extensions saving time and organizing phone call distribution. Detailed reports that help track your phone calls and provide reliable, accurate data. Complete Phone System Solutions – we provide phone systems from leading manufacturers. 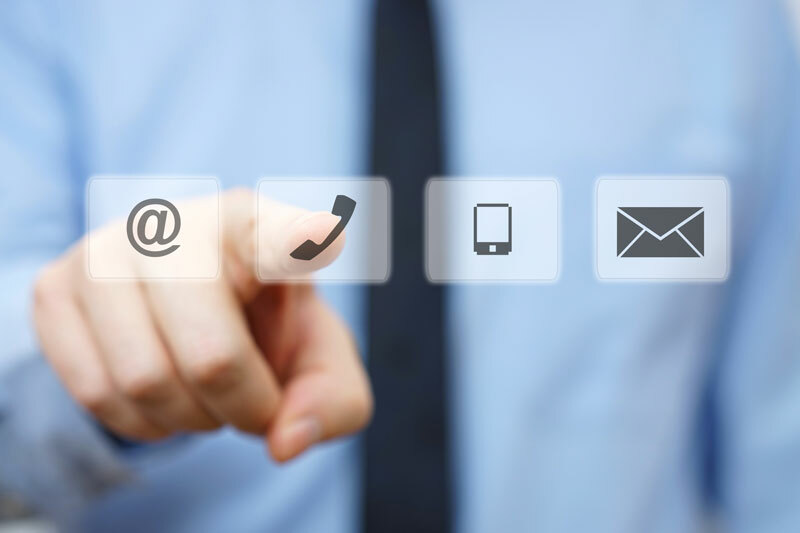 Systems offer features that help your business run more efficiently, including analog systems, voice over IP systems, caller ID, phone logs, ring groups, dial-by-name directories, call queues, custom hold music/announcements, conferencing, voicemail setup, call forwarding and more! We go beyond the services of other IT companies with a complete solution for business phone systems. We provide your business with network installation, phone installation, as well as IT support services. If you would like to schedule an appointment to discuss your business’s VoIP needs, please fill out the form to the right or contact us. We have helped several companies just like yours and we’d love to help yours too.